Apex product development team searched high and low for the most innovative textiles in shoe design and found our wooly friends are a fabulous resource for shoes! Not only is wool natural, but it also aids in breathability, optimum comfort, and temperature regulation. 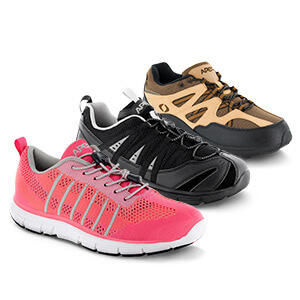 This attractive, fashionable, functional, versatile shoes has universal appeal for both women and men and can be worn comfortably year-round.